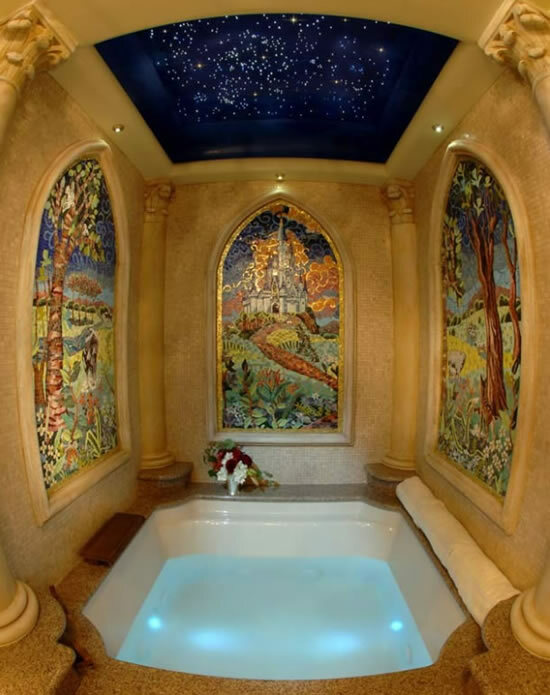 The Walt Disney World is a paradise for kids and if they happen to be the lucky winners of the Cinderella Castle Suite, it is ecstasy of another planet. 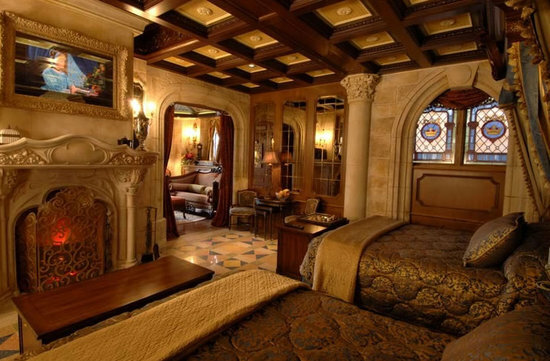 Recently, Tom Cruise and daughter Suri Cruise enjoyed a vacation at the Cinderella Castle Suite in Walt Disney and it seems like they had a ball of a time. 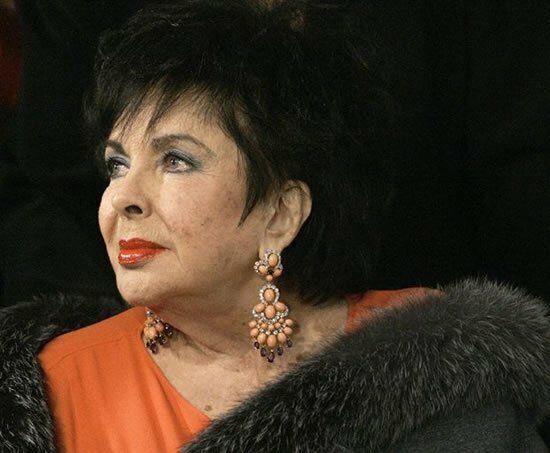 It doesn’t seem to unfair that Suri had all the coveted fun considering the recent divorce of her parents. 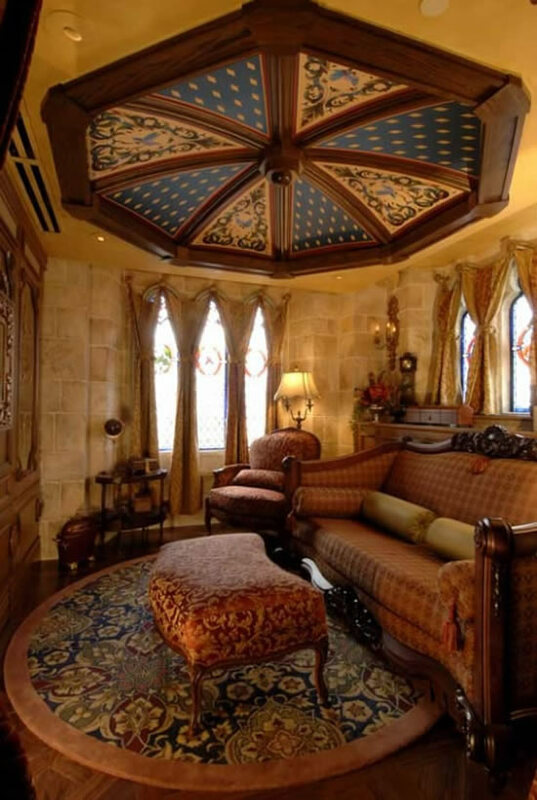 The suite that sits atop Cinderella Castle in the Magic Kingdom features some spectacular features, fit for the king! 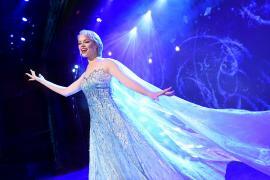 The Disney Dream Squad randomly selects up to three guests per day from anywhere on the Walt Disney World property and treats them to a world-class funfare. 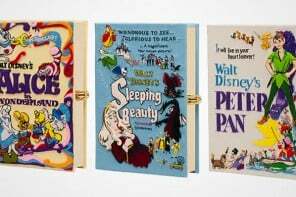 It starts with a photo session in Magic Kingdom, followed by an entry into the suite and a formal tour of the ‘estate’. 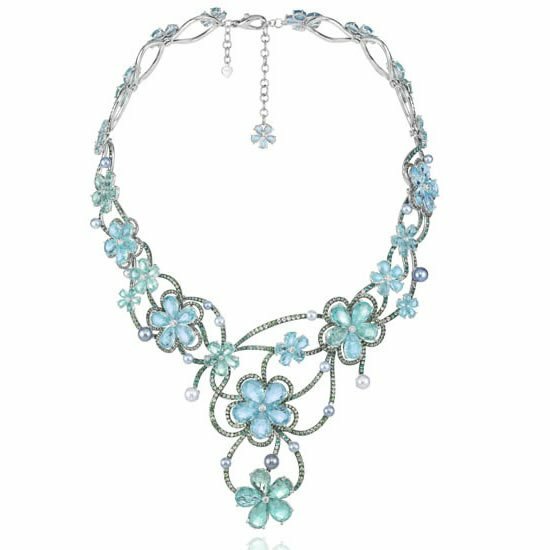 The winner and family then get to dine at the Cinderella’s Royal Table with a personal meeting with the Cinderella. 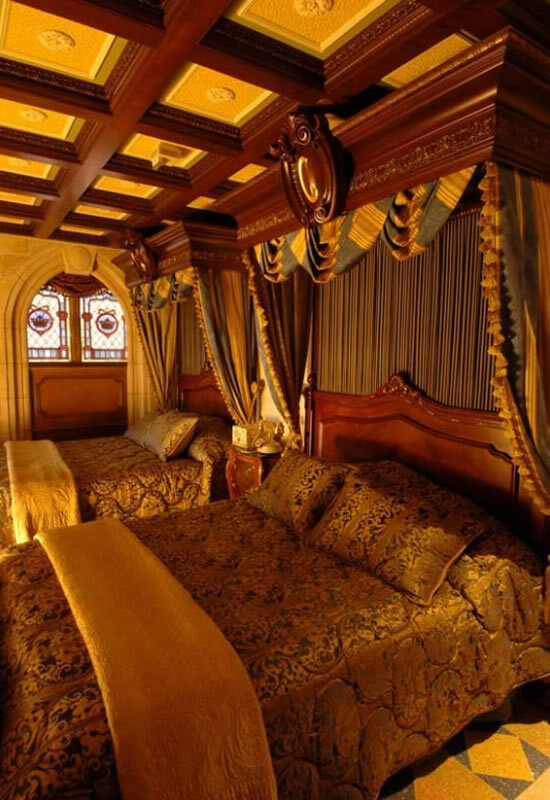 The winner of the Cinderella Castle Suite also enjoys up to two hours access to the Magic Kingdom post scheduled close of the park. 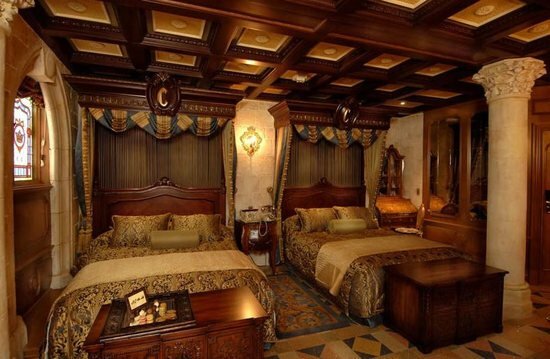 After their surreal time at the park, the winner and family return to the suite to have “suite dreams”. 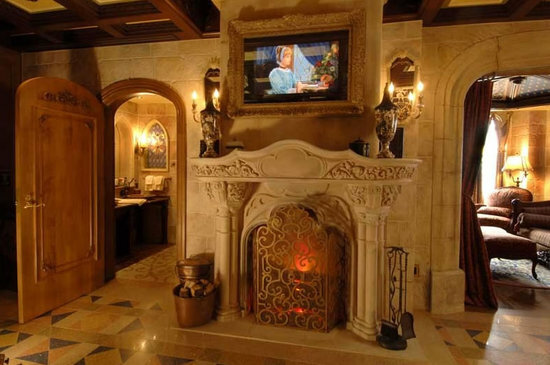 Some of the most stunning features of the Suite are the limestone fireplace, 30,000 tile mosaic of Cinderella’s coach in the foyer, stained glass windows portraying the story of Cinderella and a special painting of Cinderella that magically transforms into a TV.